What will we learn from this article? Application lifecycle is the collective of stages that the application goes through from beginning to the end of the application. Send email to system administrator when unhandle exception occure. Store the state of application before exiting. How many stages should we have for our application? Actually, we did not have the static list of stages of the application should have. it was belong to which event of the app we want to handle. OnApplicationReady this was called right after the app is ready for use. In most application, we config IoC & DI, .... in OnApplicationStarted stage and create default data in OnApplicationReady. OnApplicationRequestStarted For web application, this was called on every request posted to server. OnApplicationRequestEnded For web application, this was called on every request to server was ended. Which type of application we can have? MVC We use this to manage the state of MVC application. UnitTest We use this to manage the state of Unittest application. 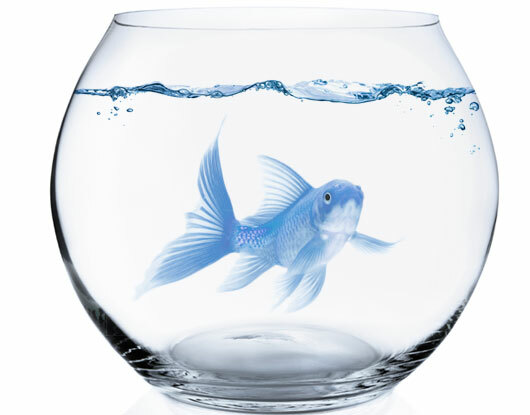 IntegrationTest We use this to manage the state of integration-test application. It is confusing, can you give me a concrete sample for WebAPI application? We create new instance of IApplication using ApplicationFactory and pass ApplicationType.WebApi as parameter of create function. "OnApplicationStarted" (our app lifecycle event) was called from "Application_Start" (WebAPI app lifecycle event). "OnApplicationEnded" (our app lifecycle event) was called from "Application_End" (WebAPI app lifecycle event). In this class, we create new instance of WebApiApplication (implement the IApplication interface). Each stage of application has it own inteface. To handle specified stage of applicaiton (for example, OnApplicationStarted), we should create new class and implement appropriated interface (IApplicationStartedTask in this case). these class will be executed automaticly when that event occurred. I want to write into log file when the applicaiton was started, Can you show us how to write? Why we need to specify "ApplicationType.WebApi" in constructor of my class? this parameter indicate that the task we expect to run in WebApi application only. Let assume, we are in "Console" application, So IsValid will return false, and your task will be not executed. Can I set the order that my task will be executed? Yes, we can. There are some cases, we need our task to be executed after others. "WriteLogOnApplicationStartedTask" inherits from "BaseTasks" that have "Order" property. By default, Order of all tasks are zero. We can set it to 1,2,3 or higher. At execution time, those tasks will be executed in order (1,2,3,.....). Webapi already have these event, Why we need our own application life-cycle maangement? 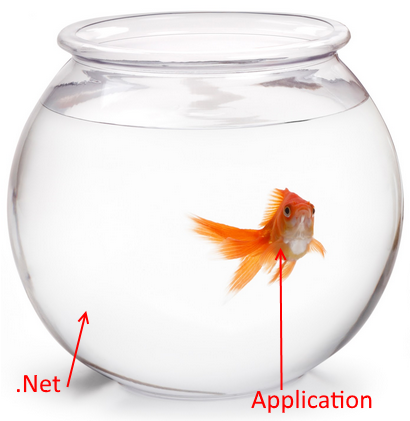 From my view, the application as a fish that was existing in water (.Net framework). And in the future, we can the container, such as: migrate the application from window application to Web. The app should be abpe to work well with a little change. So, be able to manage the life-cycle of our application. We only need to map our code to appropriated event on new environtment. Note: in Application_Start, we trigger OnApplicationStarted. Note: in TestInitialize phase, we trigger OnApplicationStarted. We can do similar for Console application. By this way, our code can be re-used across many form of application instead of duplication in many places.